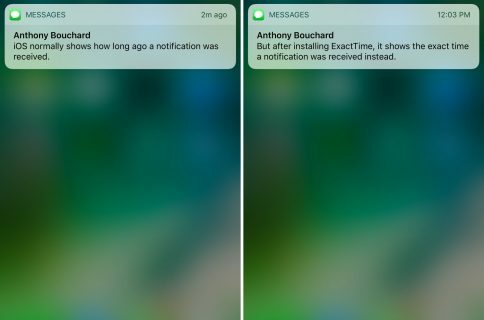 Roundification is a new tweak that adds rounded corners to the Notification Center banners, including the quick reply interface. 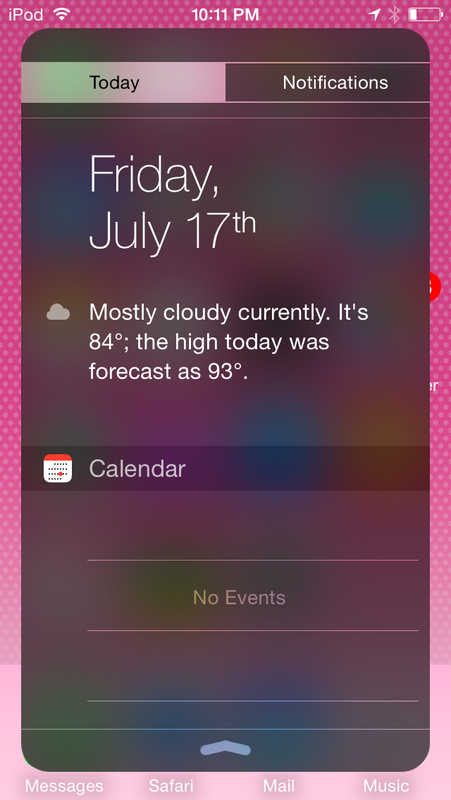 It also rounds off the entirety of Notification Center itself. 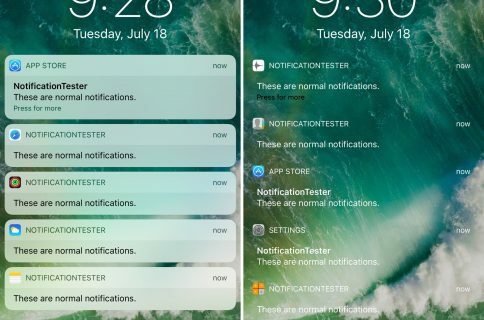 The tweak brings an elegant look to Notification Center, and although it’s not yet available on the default Cydia repos, it is available on a special third-party repo. Would you like to try Roundification? In this post, we’ll share all of the details. Once you do, Refresh Cydia, and find and install the Roundification package. But even if you don’t feel comfortable with adding a third-party repo, you’ll be able to try Roundification soon enough. 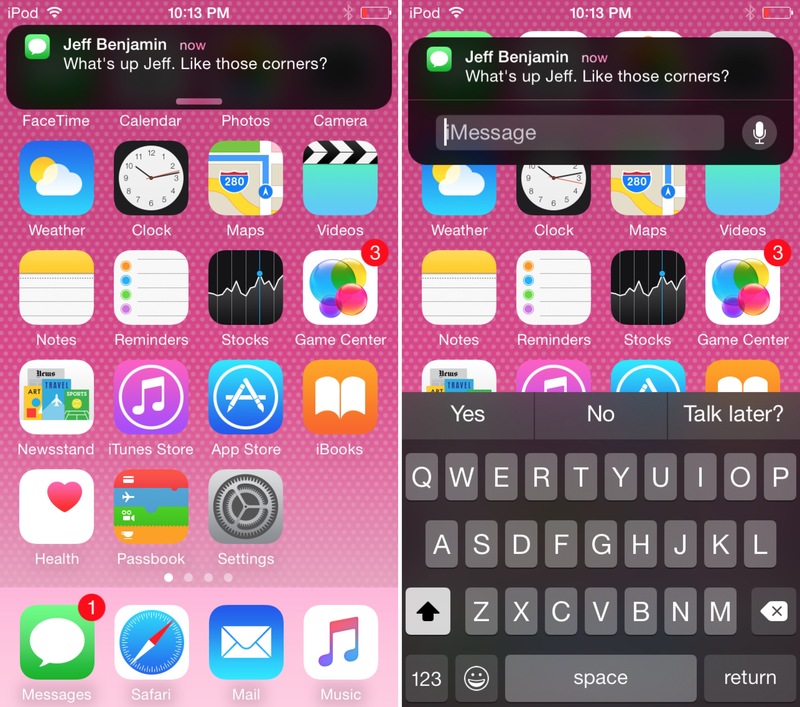 Its developer, Zach Russell, will submit it to the BigBoss repo soon, which means it should be appearing in default Cydia in the near future. This early version of Roundification lacks a preference panel, but one is being added. If you have any suggestions or features that you’d like to see make it to the final build, check out the developer’s post on Reddit. 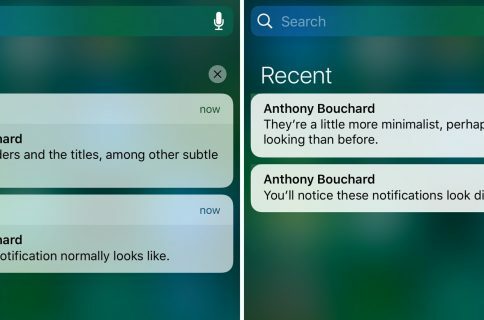 This is one of those tweaks that doesn’t necessarily add any additional functionality to your device, but I think it adds a fairly classy look. 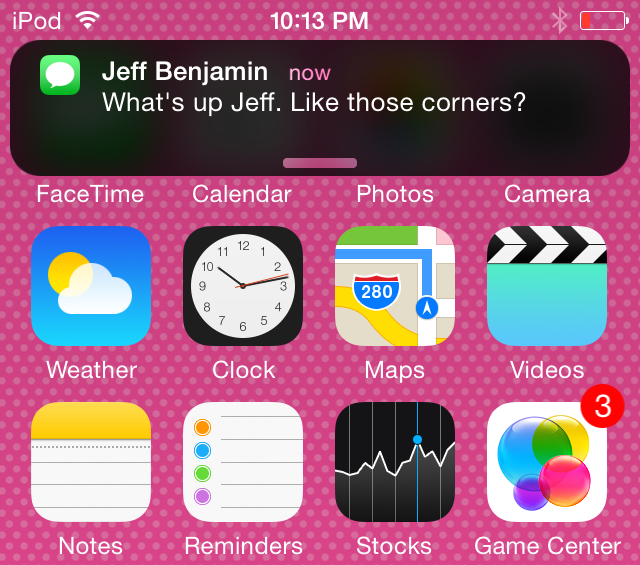 It especially looks good on smaller screen devices like the just-released iPod touch 6th generation.